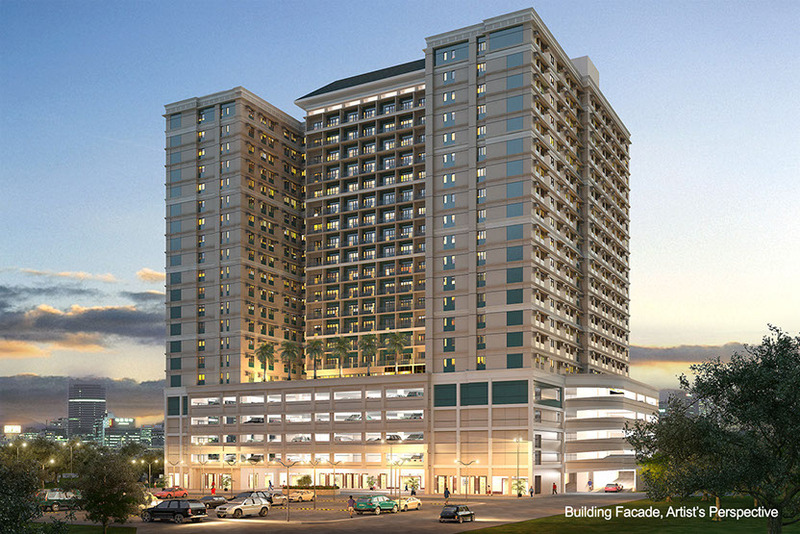 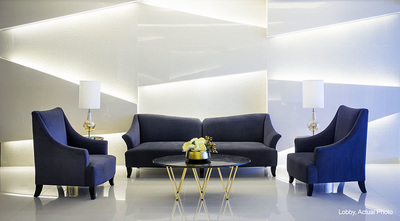 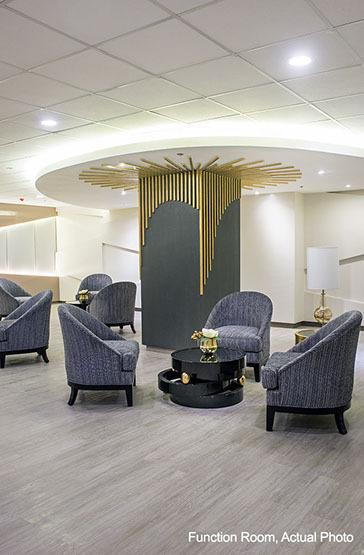 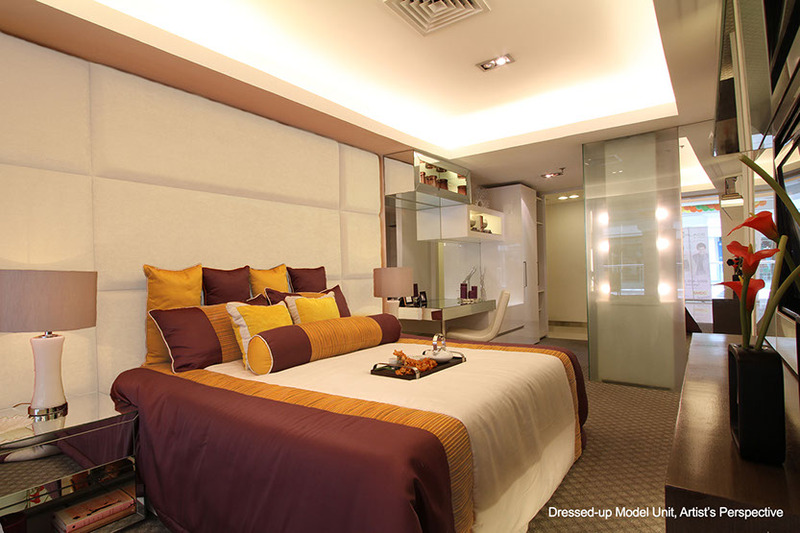 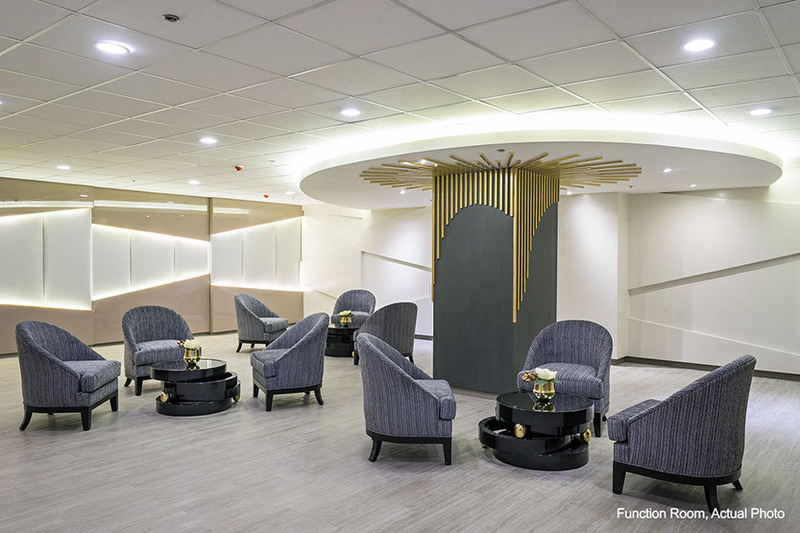 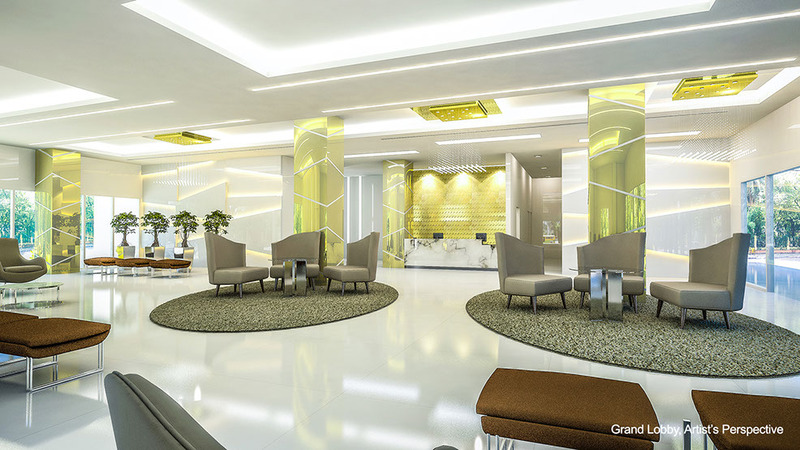 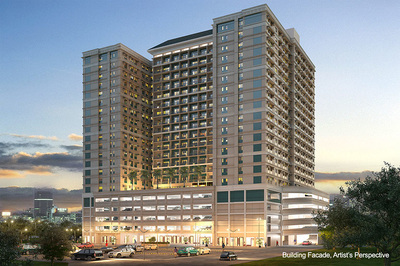 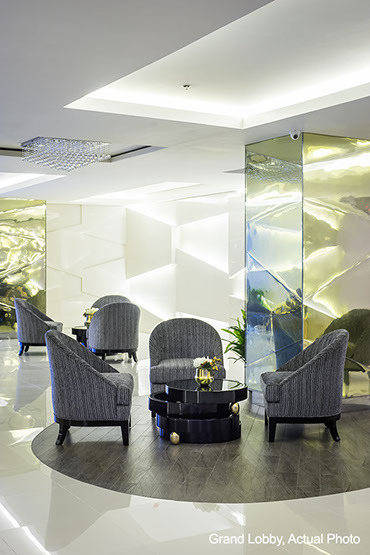 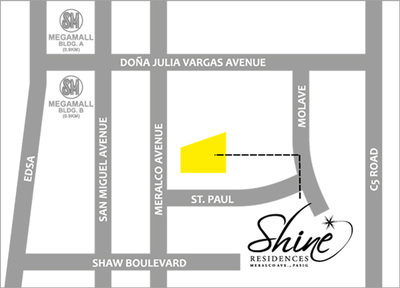 Situated at the heart of Ortigas Center along Meralco Avenue, Shine Residences stands tall within a prestigious community called the Renaissance Center. 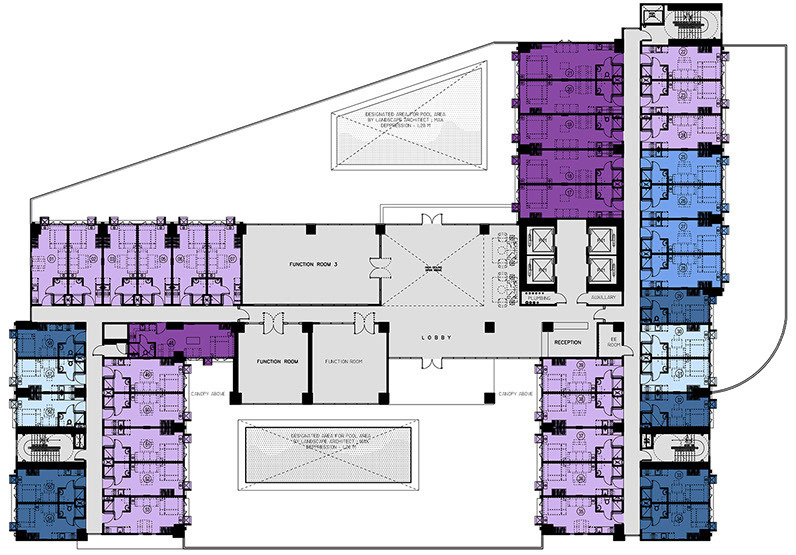 Having entertainment, business and leisure in close proximity, the property is another distinctive addition to an impressive locale. 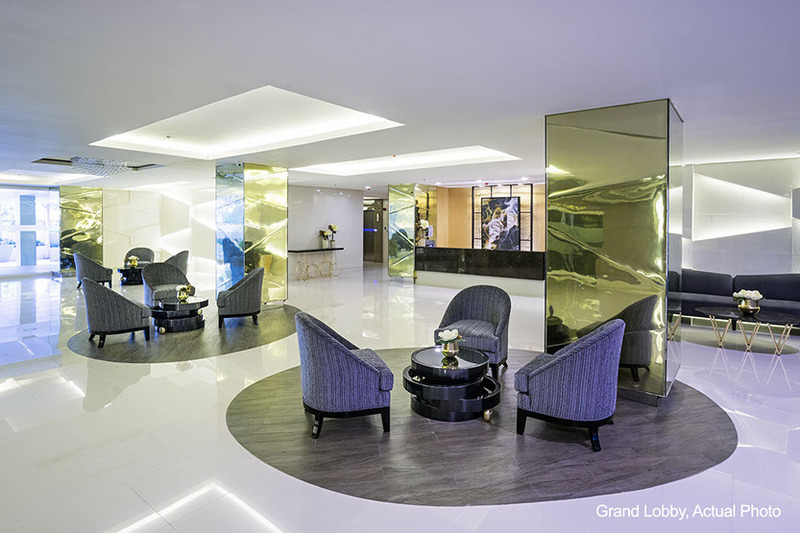 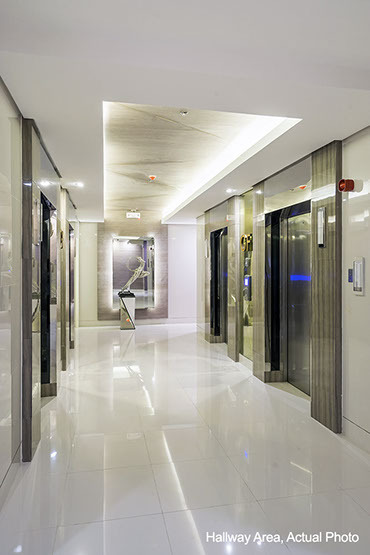 Be enthralled as you are welcomed home by a distinct grand lobby. 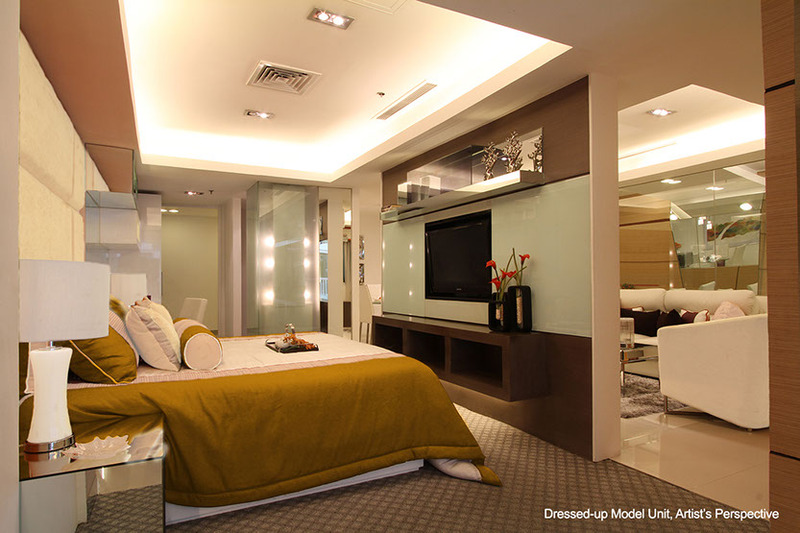 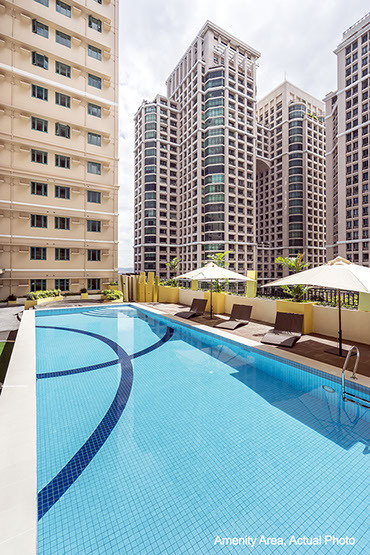 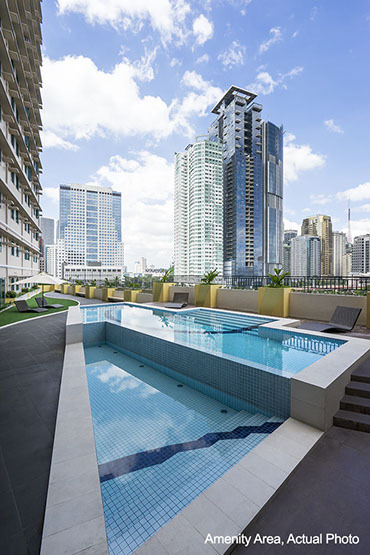 Take pleasure at the leisure pool overlooking the vibrant Ortigas Skyline. Offering a lifestyle that is both chic and sophisticated, Shine Residences is an SMDC development that is truly five-star.